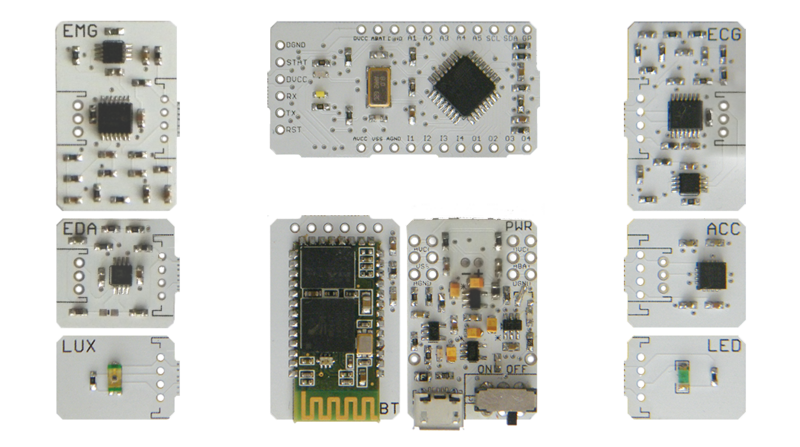 BITalino Freestyle kit has all the hardware blocks provided as individual components, making it perfect for student projects and prototyping of custom devices. 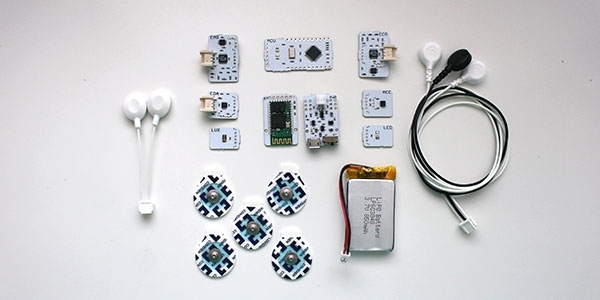 The kit has all the accessories needed to get started, namely the hardware modules, battery, cables, and electrodes. Our crossplatform OpenSignals software enables instant data visualization and recording, while the APIs provide low-level access from third party and custom applications.